is the largest regular professional astronomy event in the UK and will see leading researchers from around the world presenting the latest work in a variety of fields. Kulvinder Singh Chadha reports from the conference. Astronomers are expecting high-energy explosions when pulsar J2032 swings close by its massive companion star in early 2018. 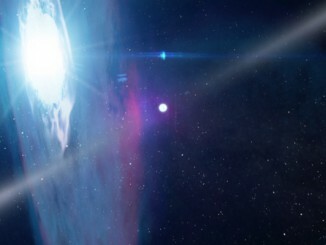 The pulsar will plunge through a disc of gas and dust surrounding the star, triggering cosmic fireworks from radio wavelengths to the highest-energy gamma rays detectable. 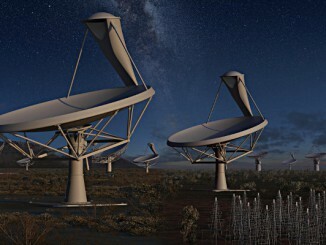 An international team of astronomers prepare to put together the biggest map of the universe ever made using the largest radio telescope ever built — the Square Kilometre Array (SKA).